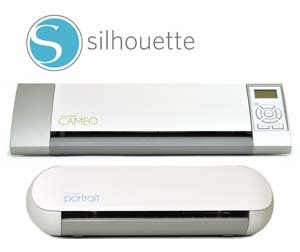 I am a huge fan of Silhouette’s blog and this post made me smile. 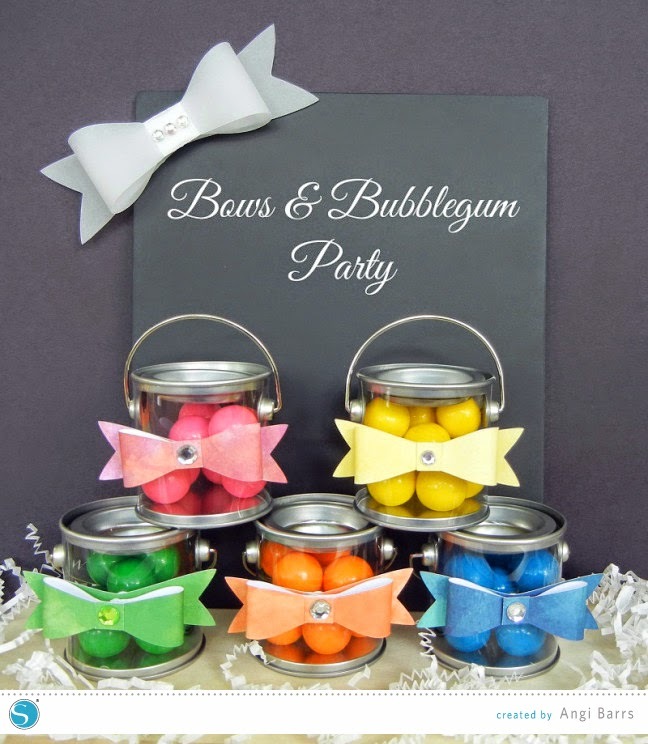 These cute treats would make adorable favors at any party. Love the bows made by Angi! 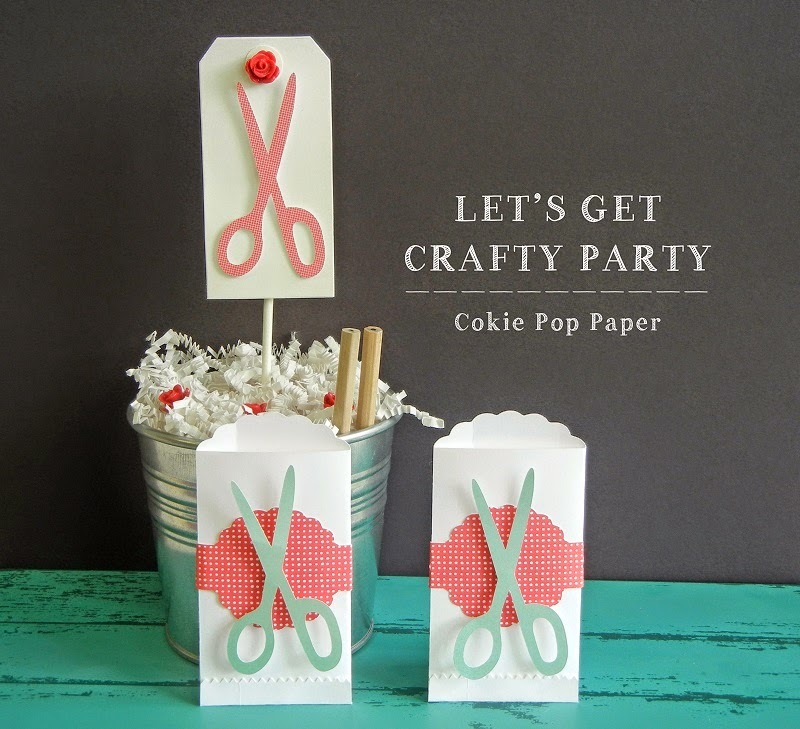 Speaking of Angi, be sure to check out her blog, Cokie Pop Paper for more ideas. 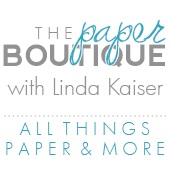 Angi is so clever and I love the theme! 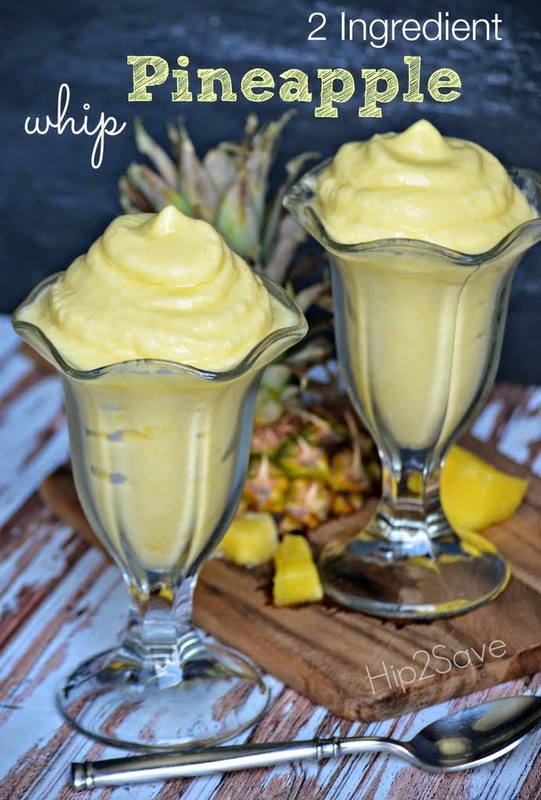 I am always looking for healthy and quick treats to try and this one was yummy! Two ingredients and yet so tasty. I love having a treat while crafting and this was perfect. I am a huge fan of Sam Donald and love all her unique box and bag making videos. 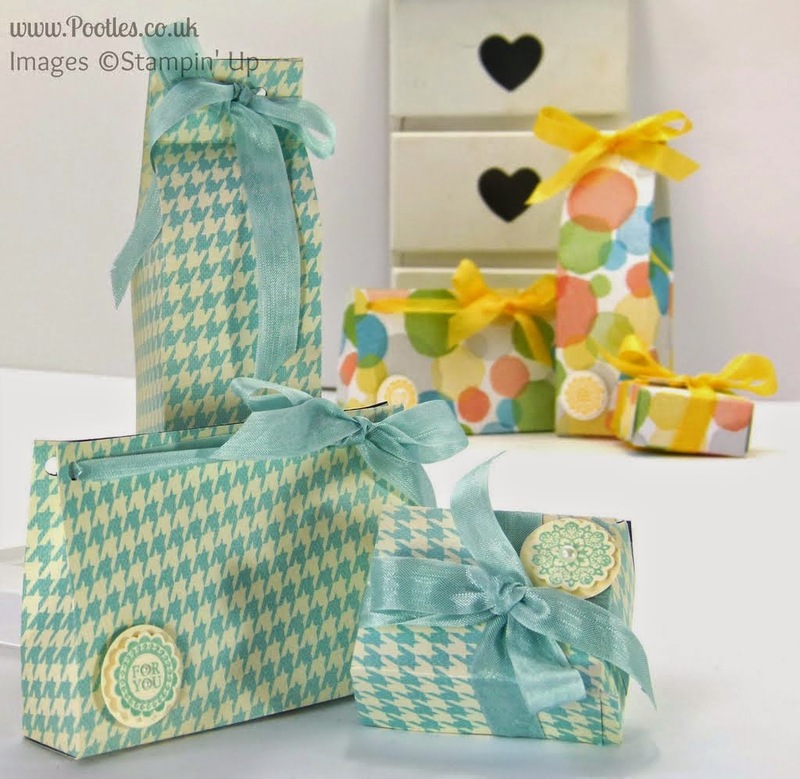 In this post Sam shows you how to make 3 bags from one sheet of 12 x 12 video. She even posted a video! Summer is almost here and along with summer comes road trips. 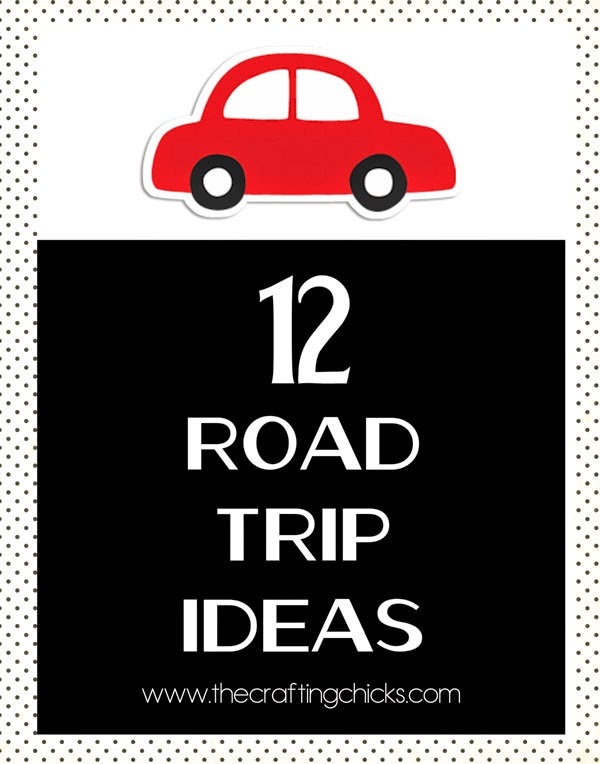 Click here for 12 road trip ideas thanks to The Crafting Chicks! Your children and grandchildren are going to love them all! Click here to see their road trip Pinterest board. Absolutely beautiful work as always!!! I just found this post! 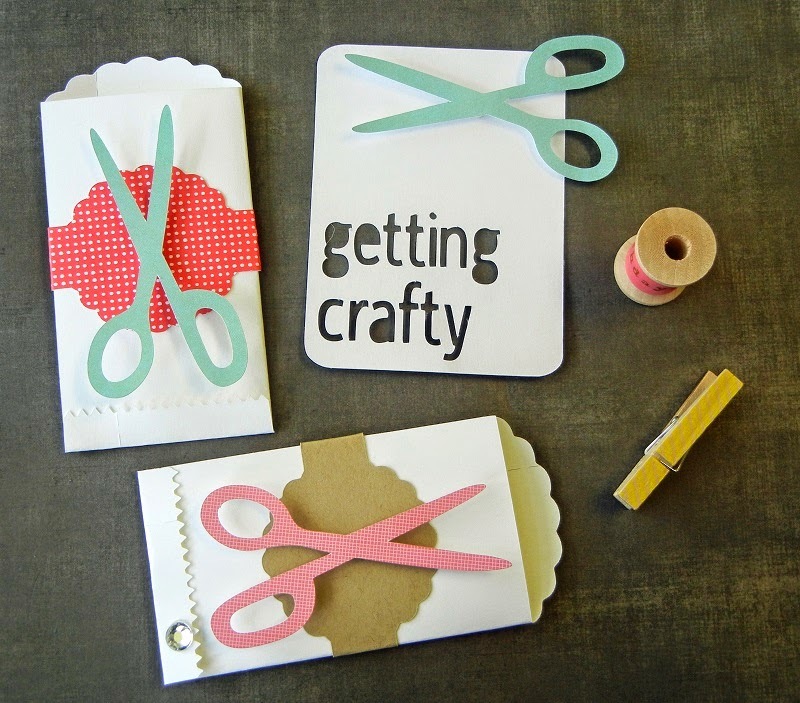 Thank you so much for featuring my Silhouette projects! Hugs!